Seriously, which beauty lover doesn’t love a good deep cleansing face mask once in a while? No need to answer because I know you do. 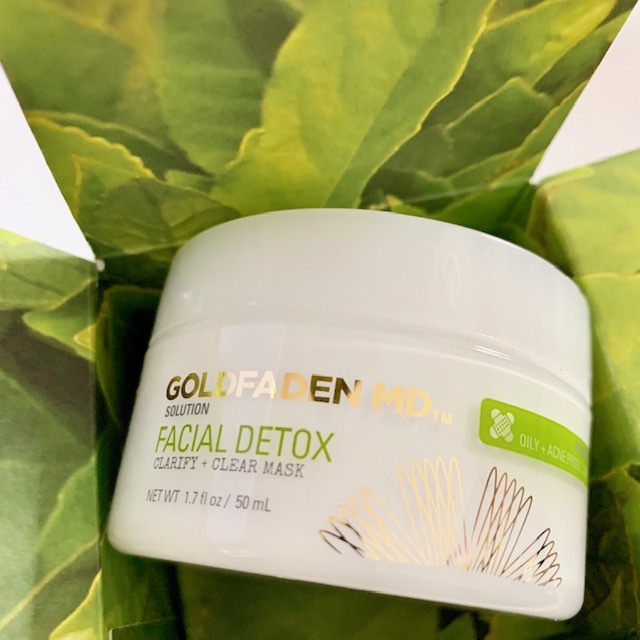 I really enjoy using the Goldfaden MD facial detox range because it delivers a lovely deep ‘green’ clean. 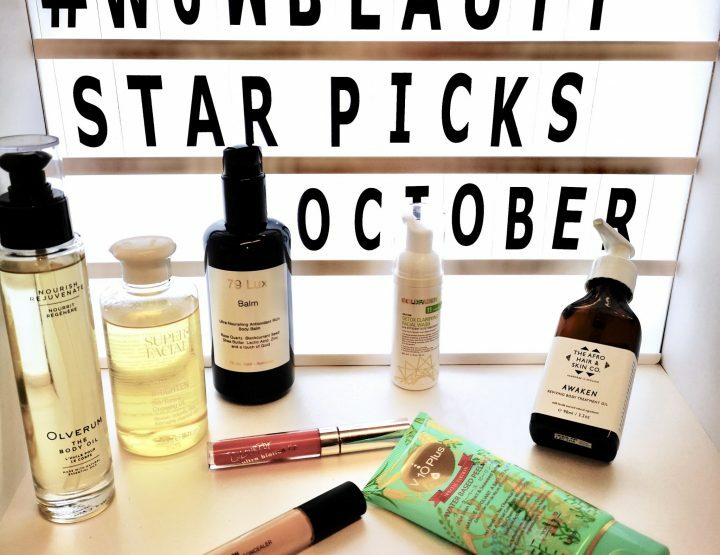 I love the green credentials of this brand, the fact that it’s products are plant powered and especially as the fact that it’s a dermatologist backed brand. First of all I love the way that my combination skin looks after using this: it purifies my complexion leaving my skin smooth and radiant, with my pores looking less obvious. 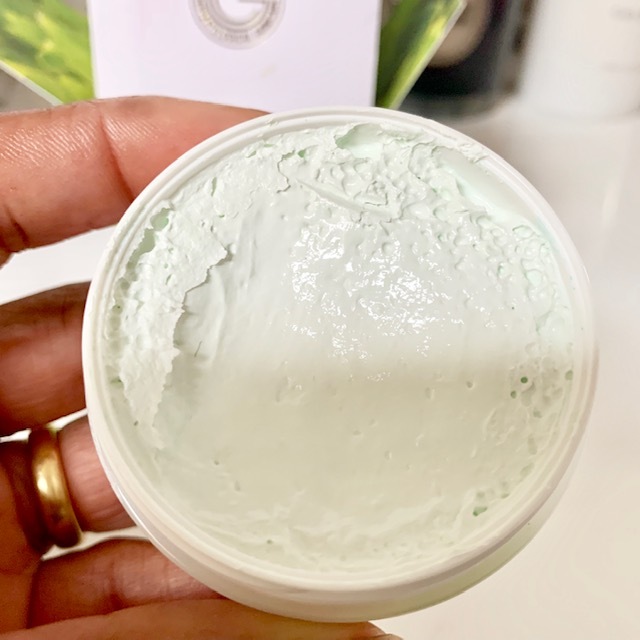 Next I love the fact that it contains camphor and sulphur ….it feels amazing on the skin… cool, comforting and refreshing. If you like the scent of camphor you’ll love this. That this is for problem/ oily skins but it works well for combination skins too. Apply a thin layer to the entire facial area or use as a spot treatment on existing flaws up to 4 times per week. Leave on for 10-15 minutes and wash off with water. You can also use as a spot treatment if you are prone to breakouts.